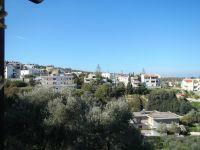 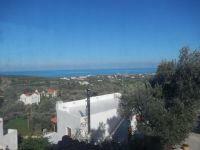 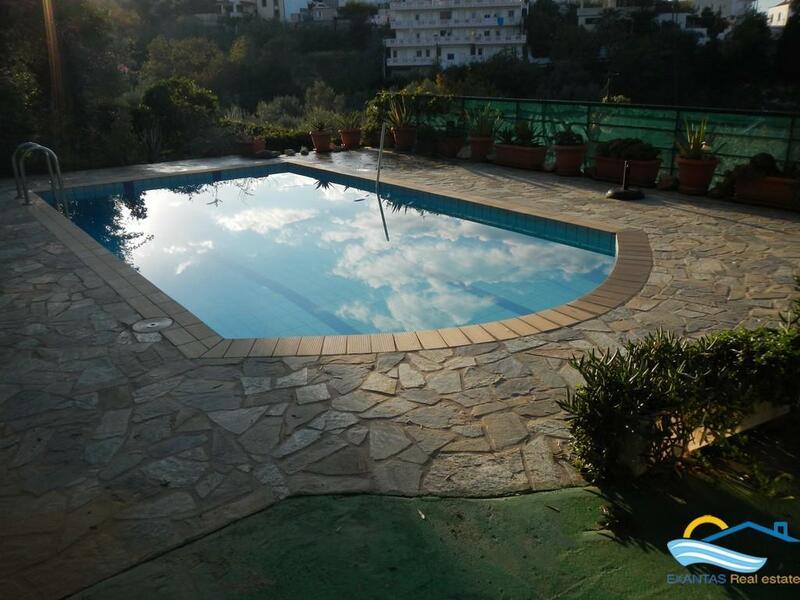 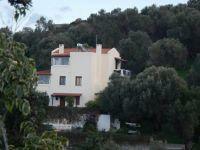 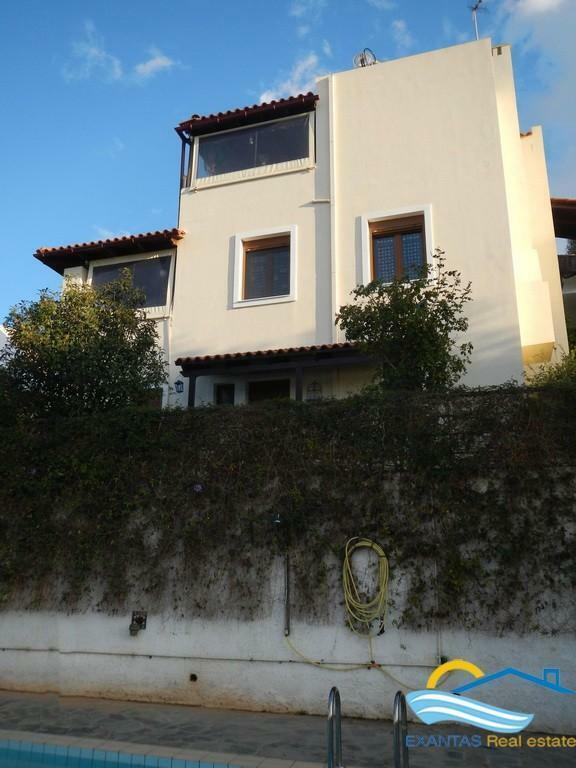 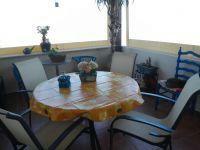 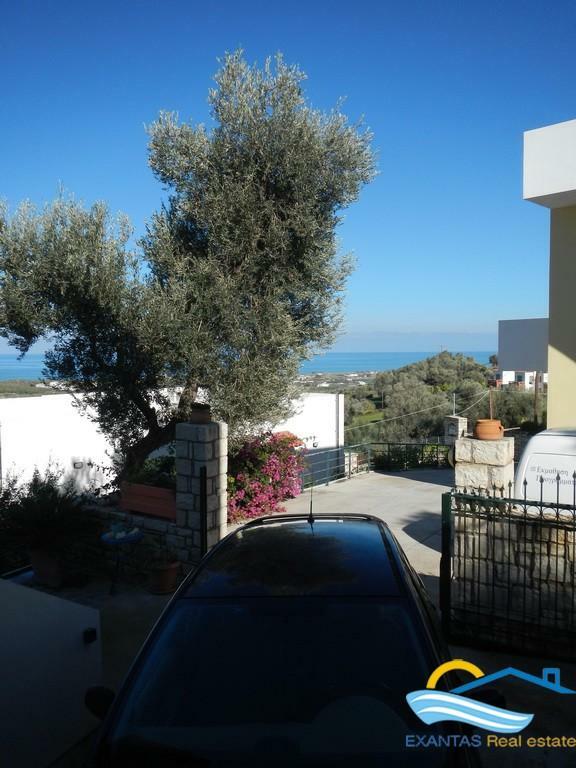 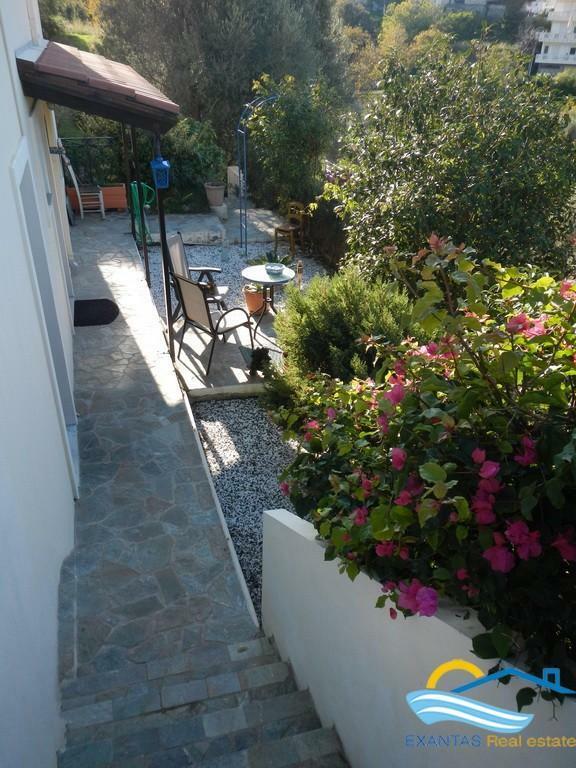 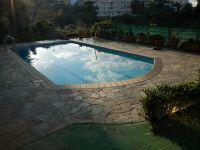 The property is very well located on a hillside offering great views of the Sea and the beautiful surrounding area! 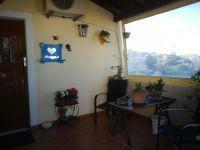 The property measures 172 sq.m, providing plenty of inside and outside space! 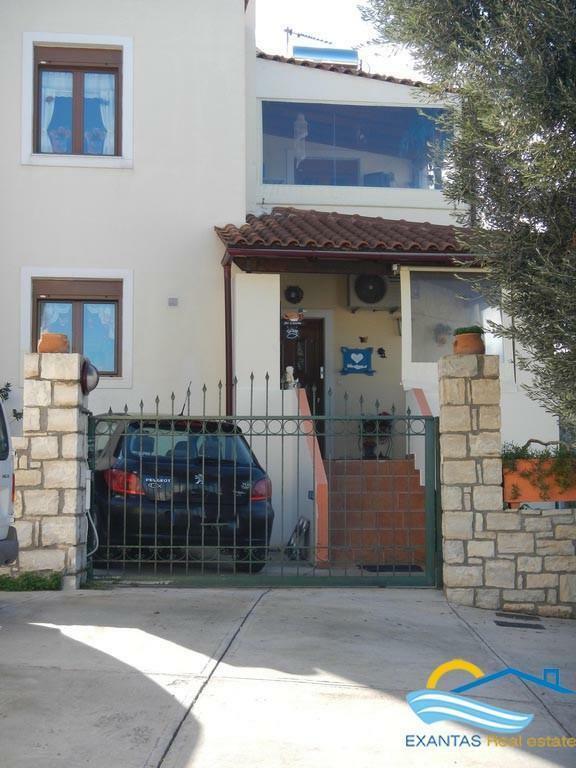 On the ground floor: Of a living room with fireplace and a/c, separate kitchen cooker, oven, cooker hood, dishwasher and fridge/freezer, a separate storeroom and a bedroom with balcony and bathroom. 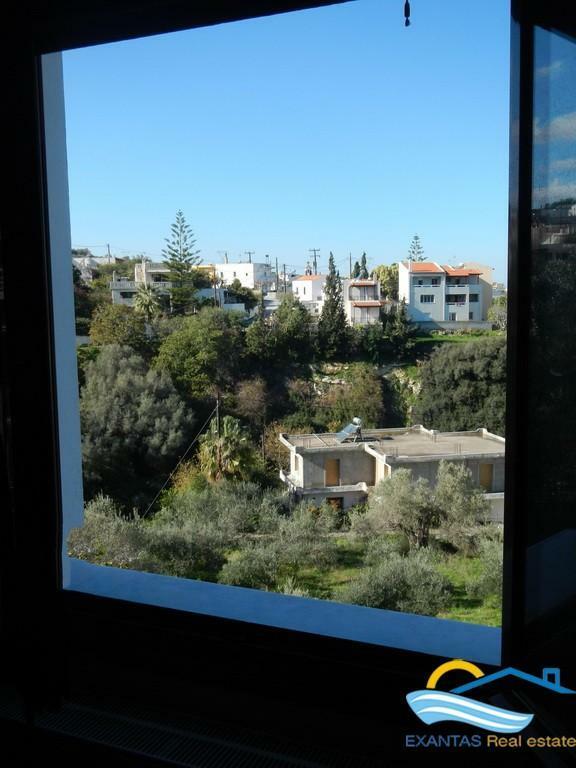 On the first floor: Of 3 bedrooms with balconies (the one has a bigger covered one with amazing views), fitted wardrobes and a/c in each room, and 2 bathrooms. 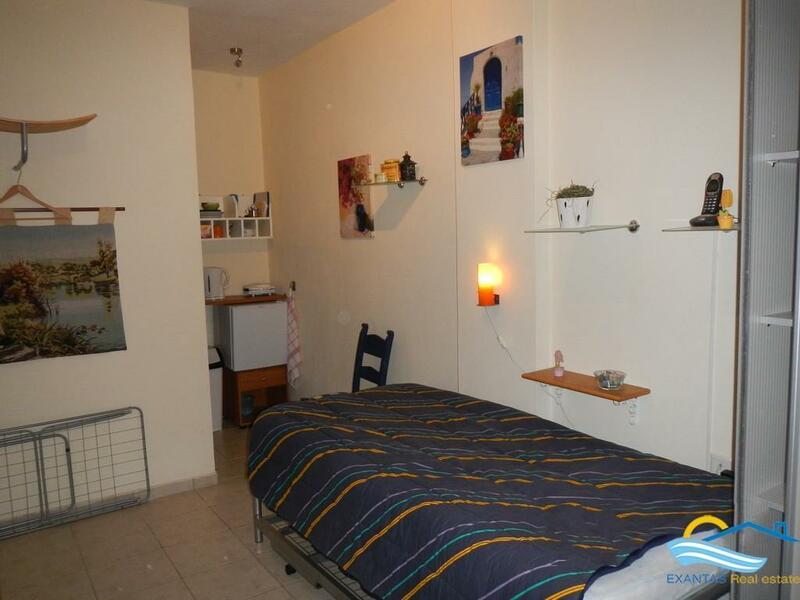 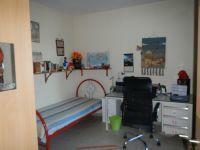 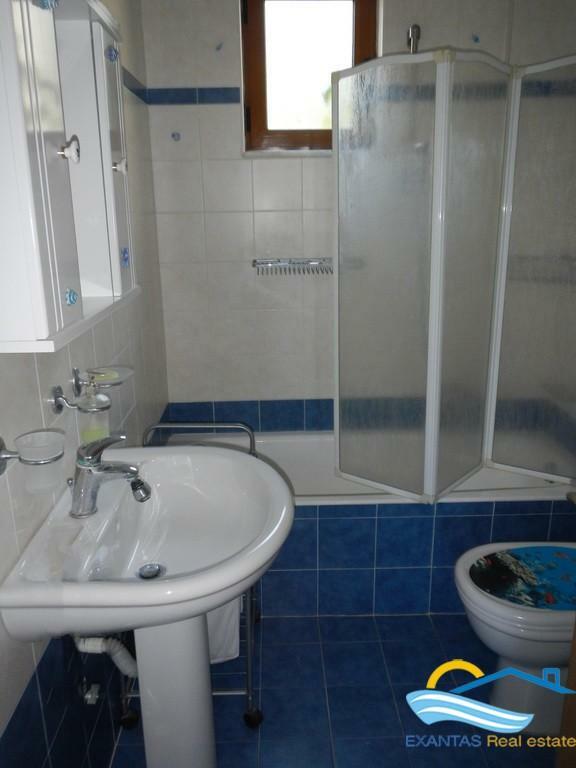 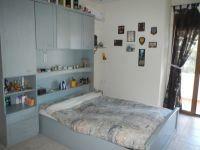 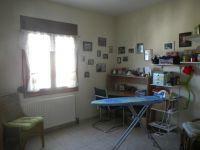 On the ground floor: of a studio with bathroom and a storage where is fitted the heating system. 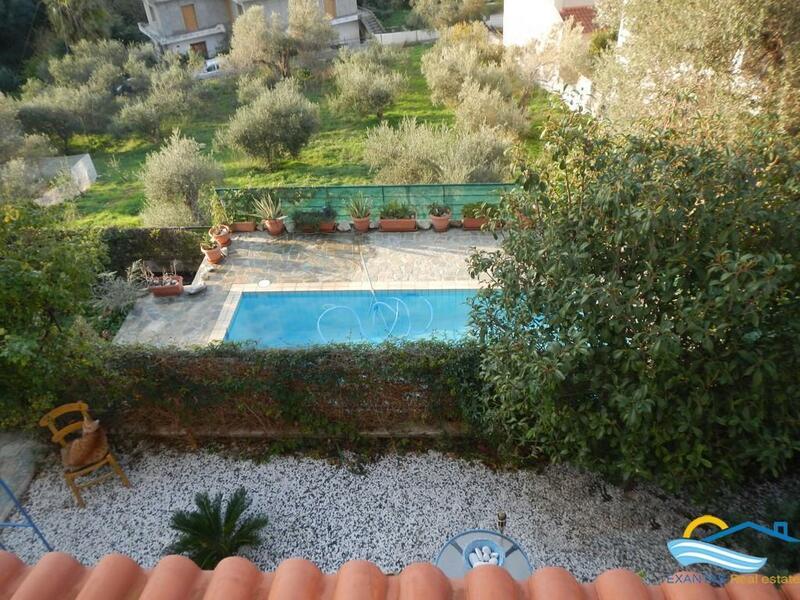 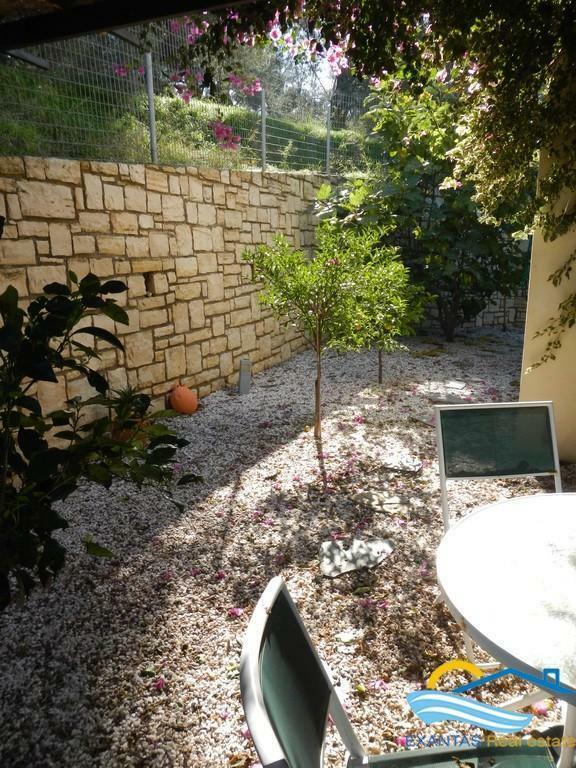 Outside: There is 680 sq.m plot of land where you will find a 27 sq.m swimming pool with terrace, a beautiful garden in 3 levels, parking and many relaxing areas! 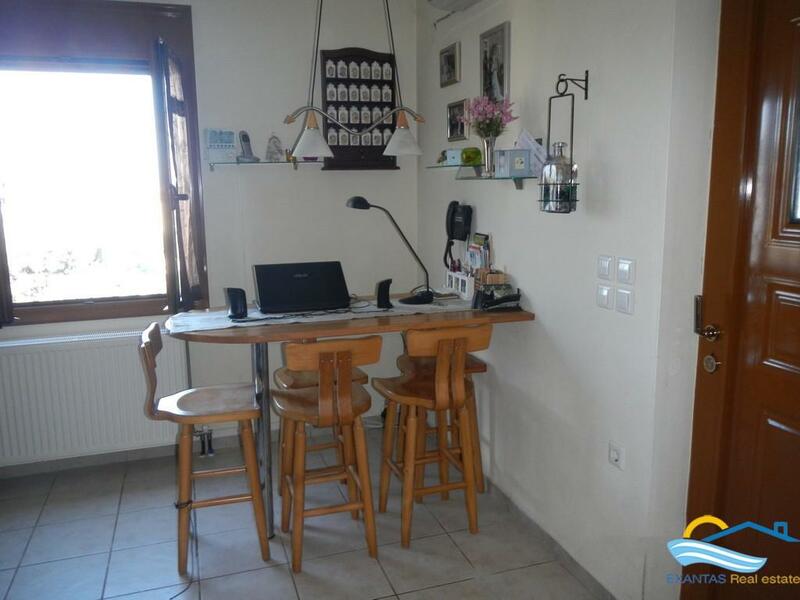 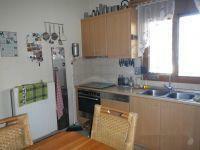 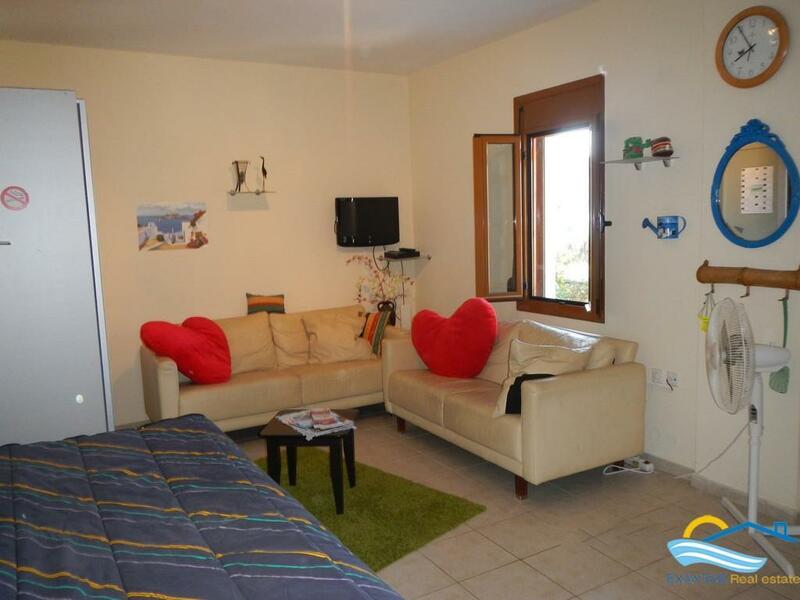 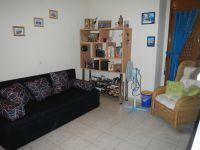 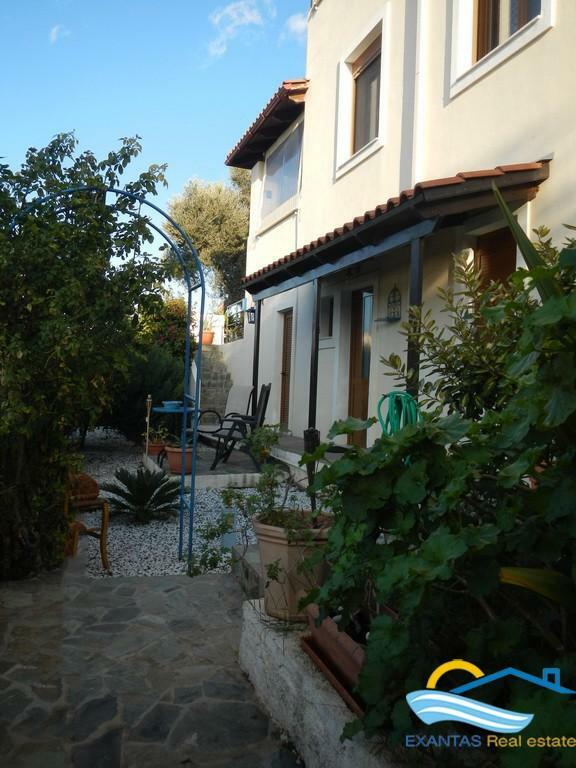 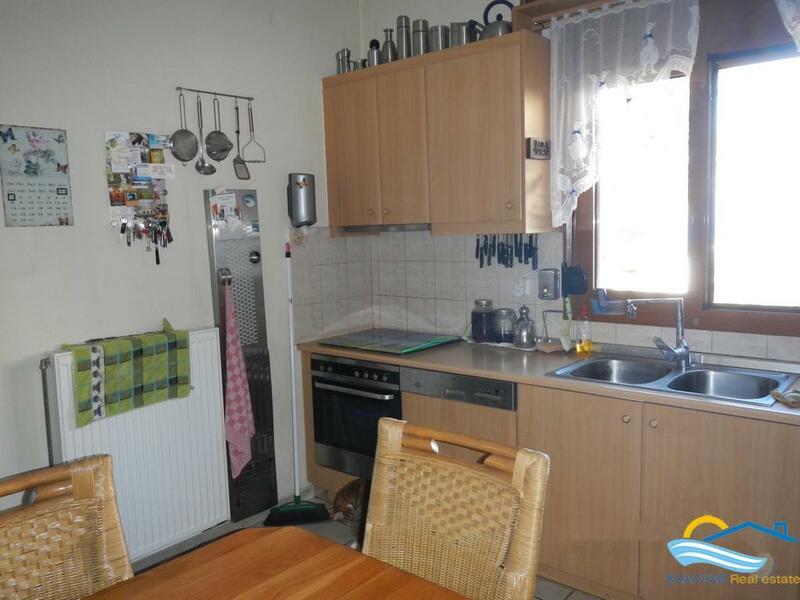 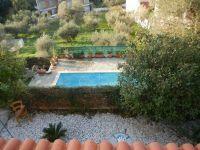 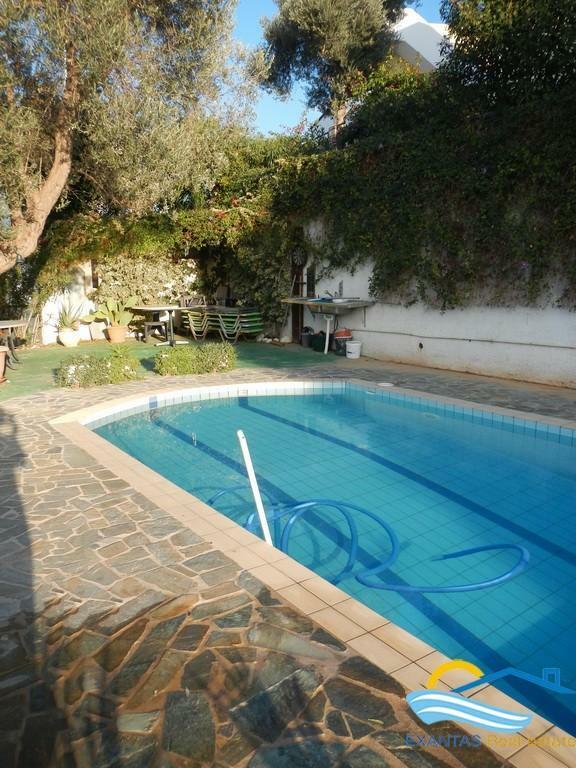 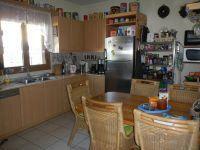 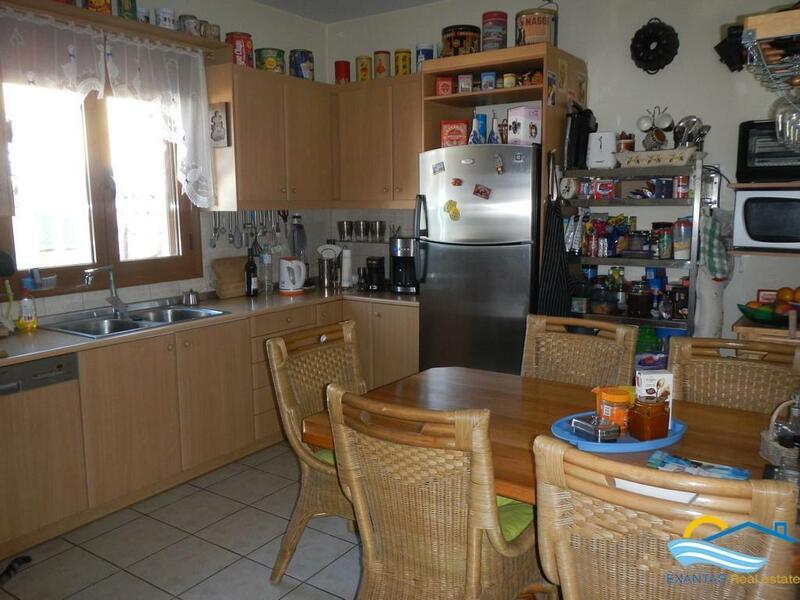 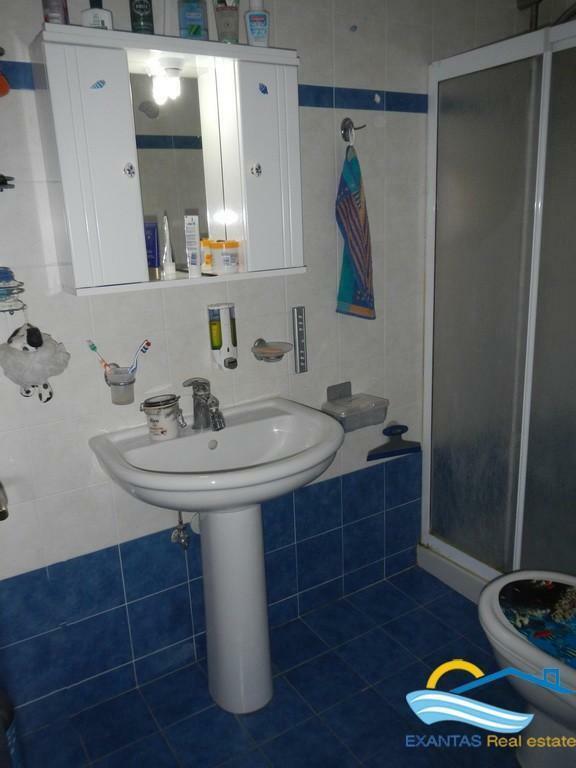 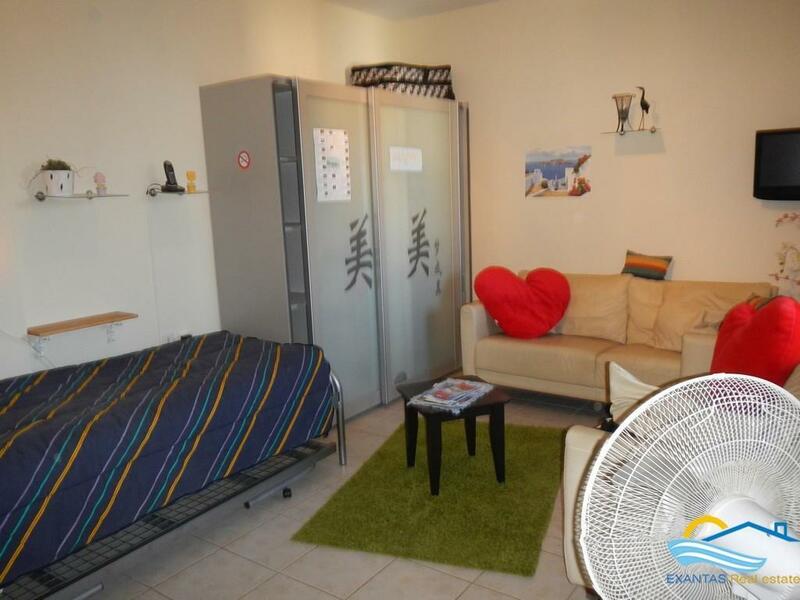 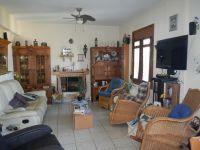 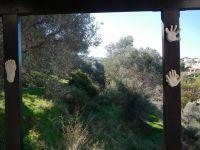 The property is located in small but pretty village with friendly people! 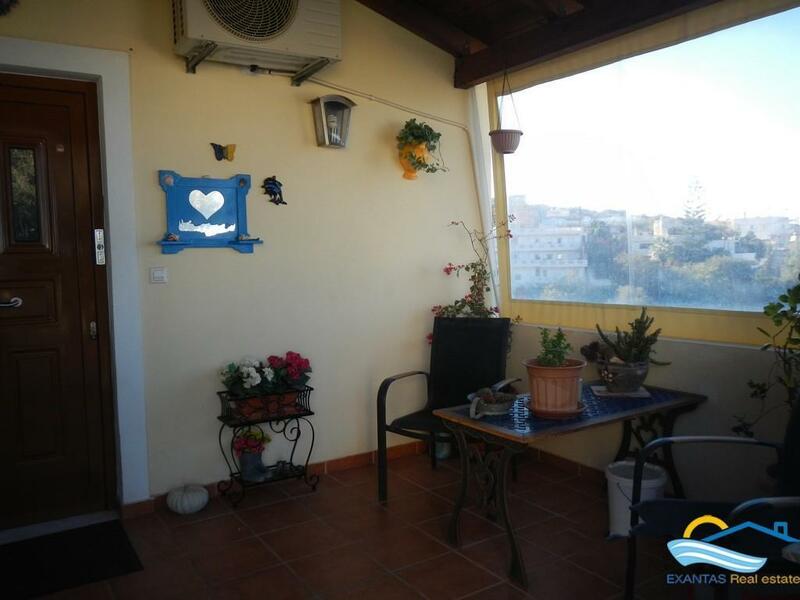 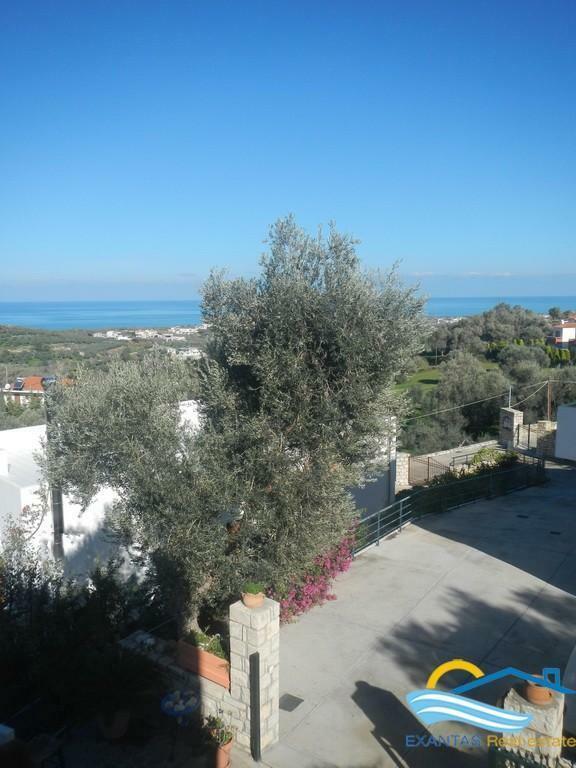 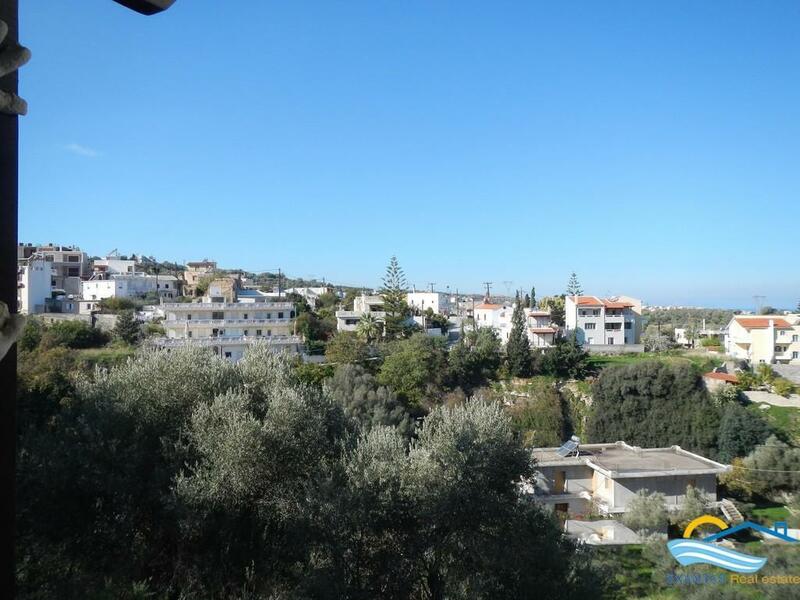 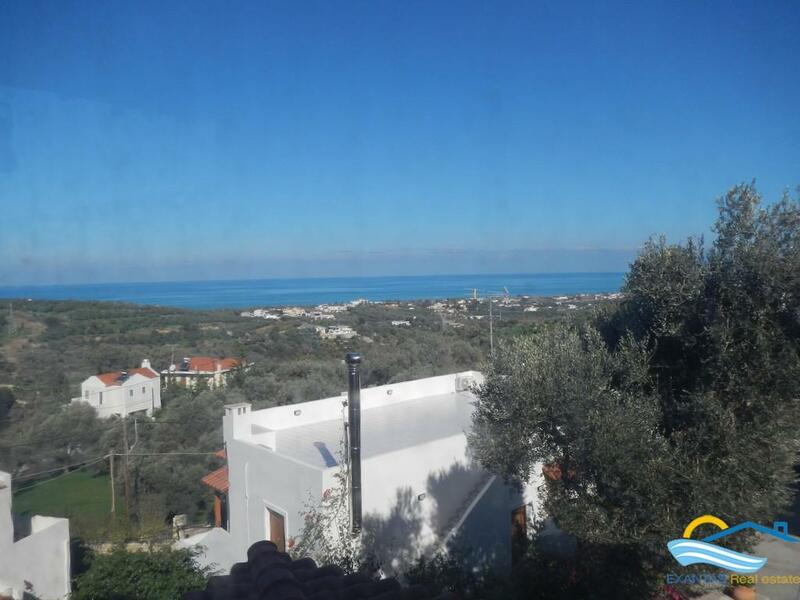 You will find locally 1 small market and kafeneio however the beautiful city of Rethymnon and the beach are less than 5 kms away where you will find all amenities and facilities!